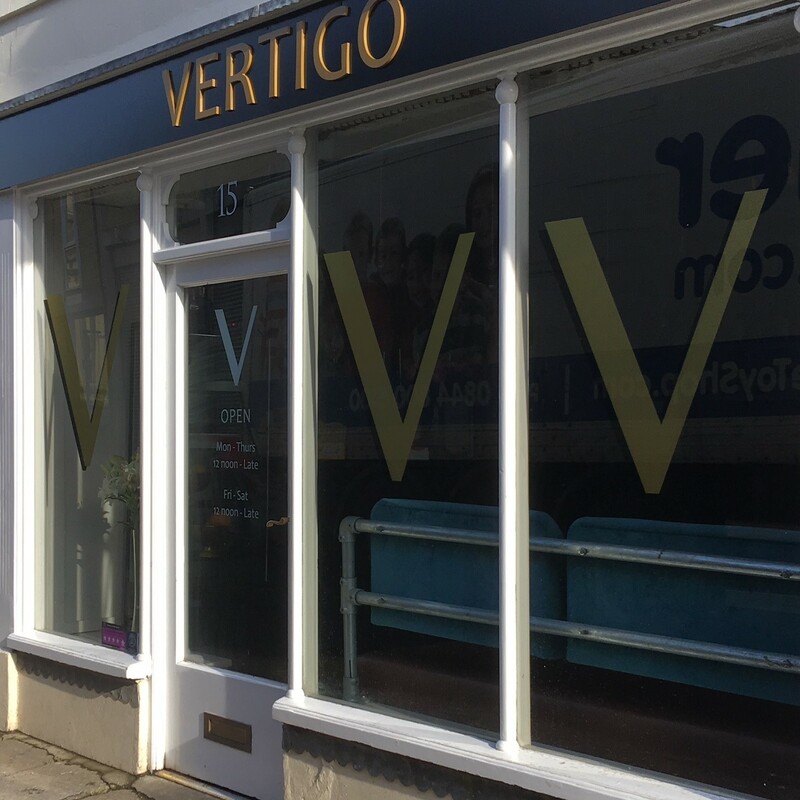 Vertigo is a Live Music Bar, Party House with an outside garden of earthly delights. Vertigo have one aim, to ensure everyone has the best time possible. 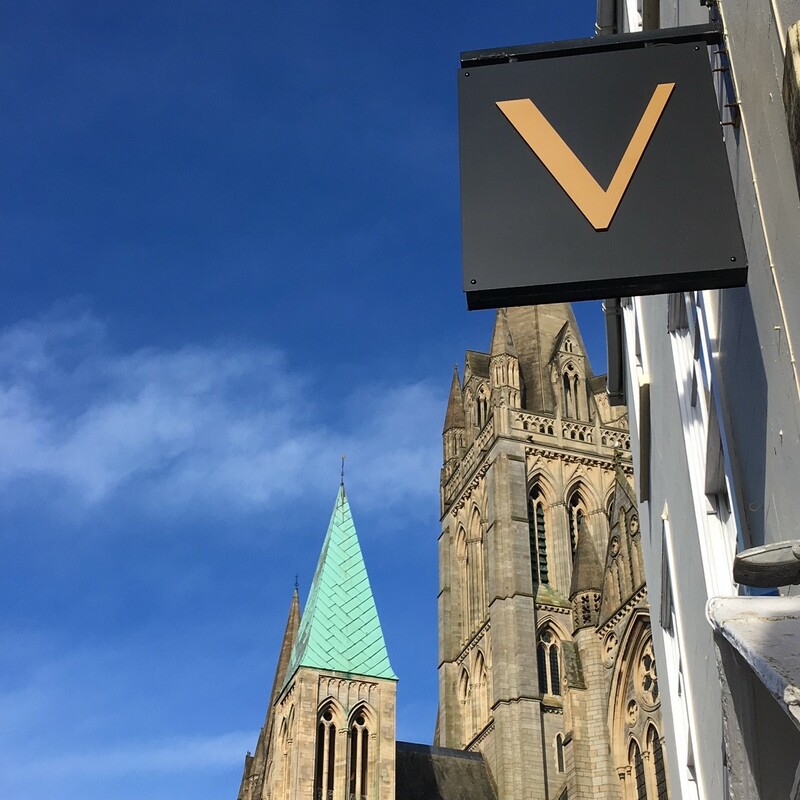 They pride ourselves on the food, drinks and music they offer; their unpredictability and a party atmosphere unrivaled in Truro.